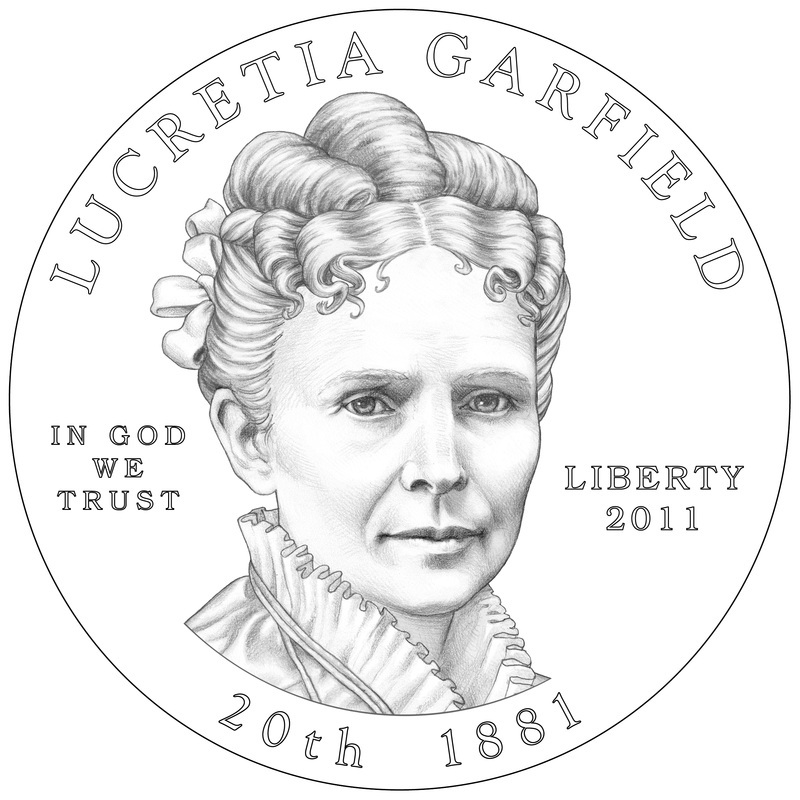 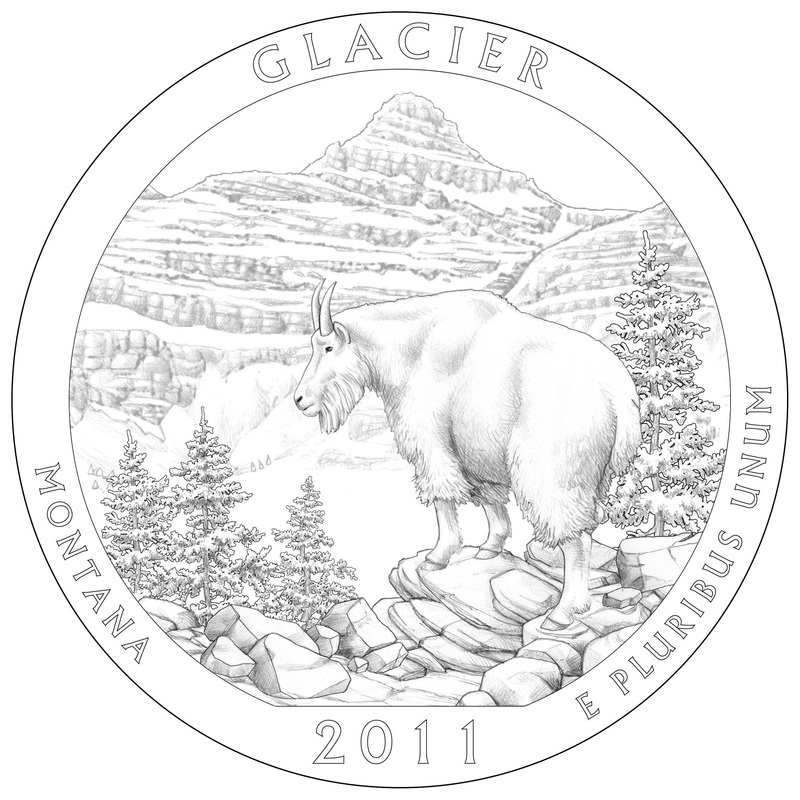 I began working for the United States Mint in 2007, through their Artistic Infusion Program. 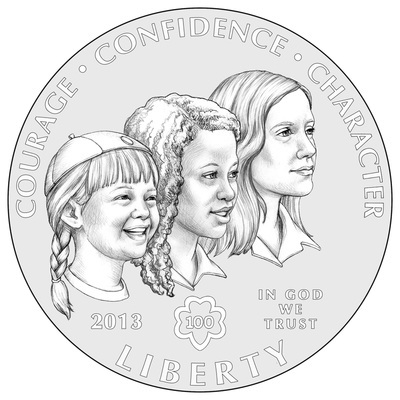 The experience has been education, challenging, and a lot of fun. 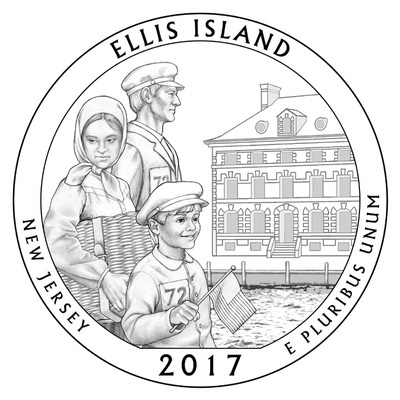 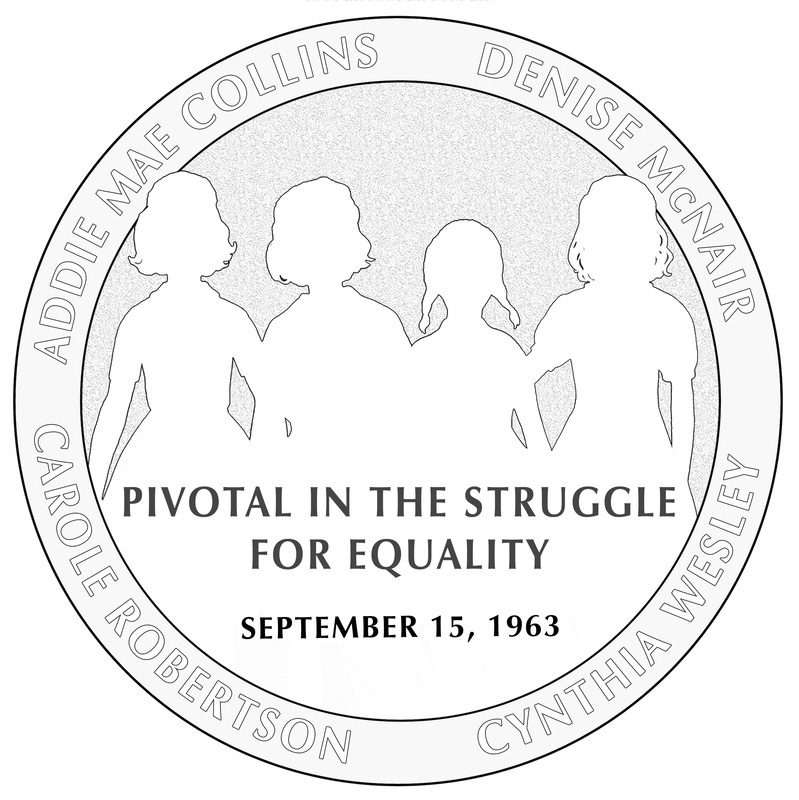 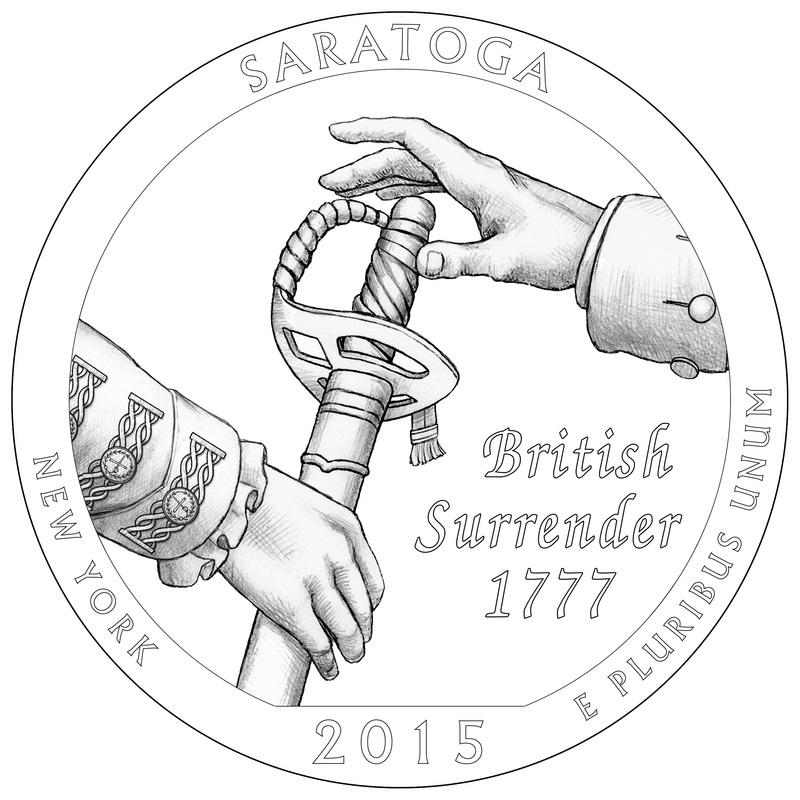 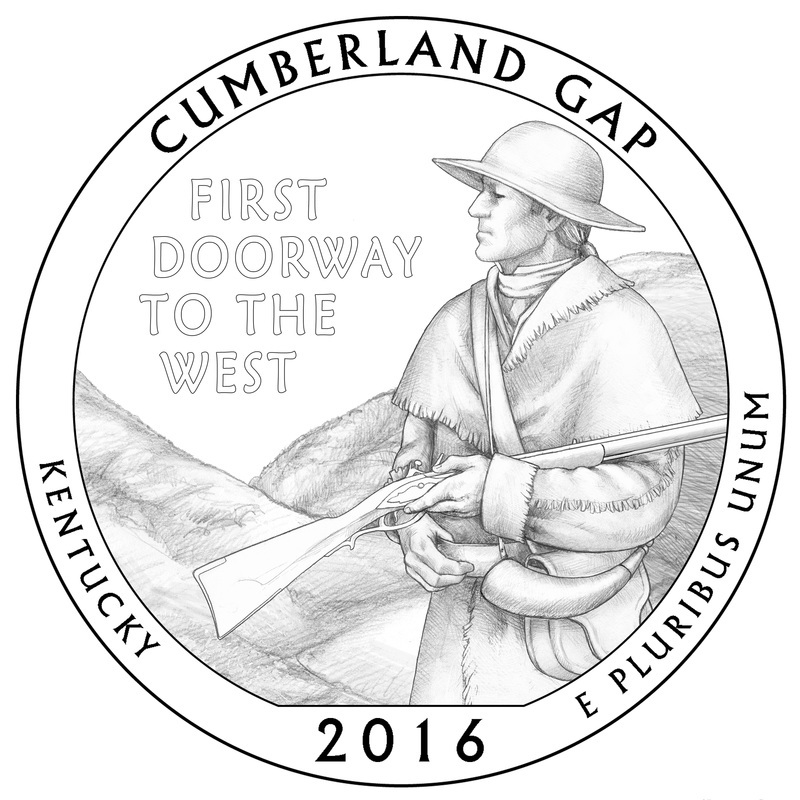 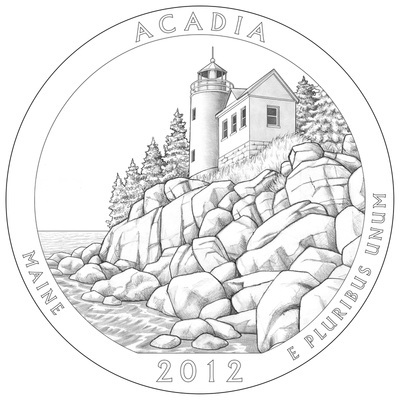 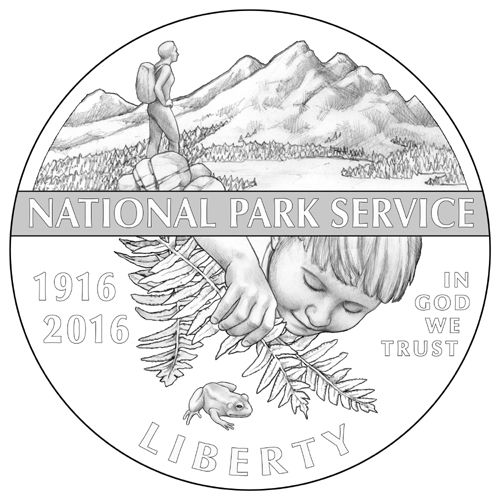 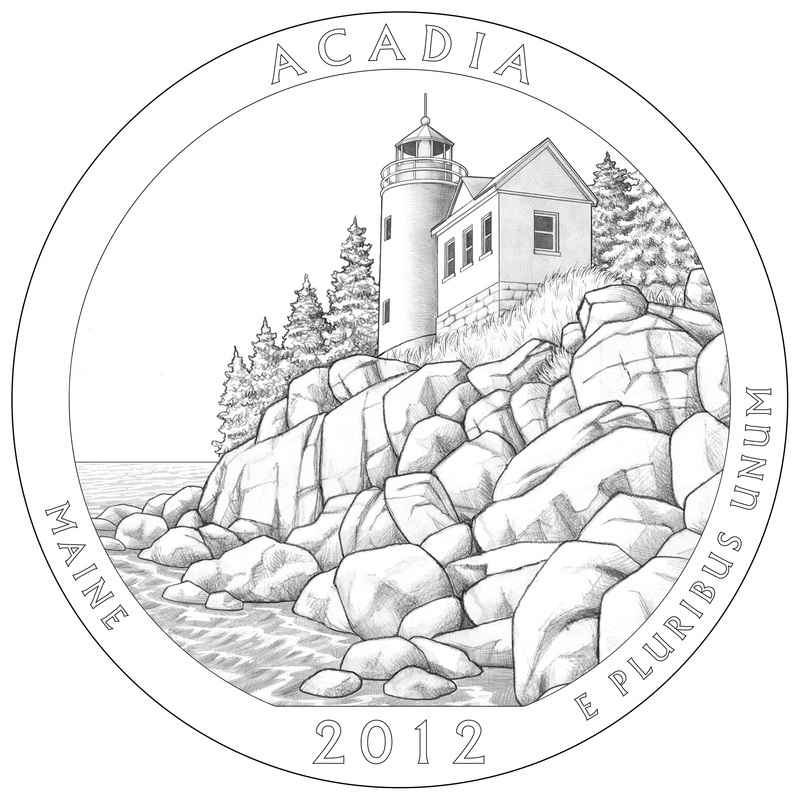 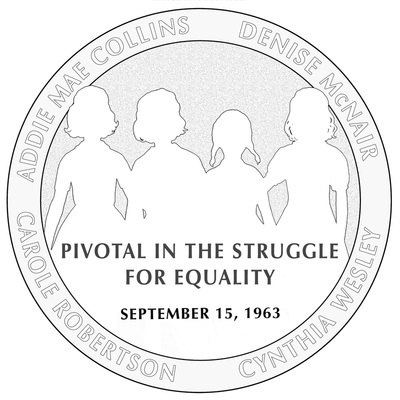 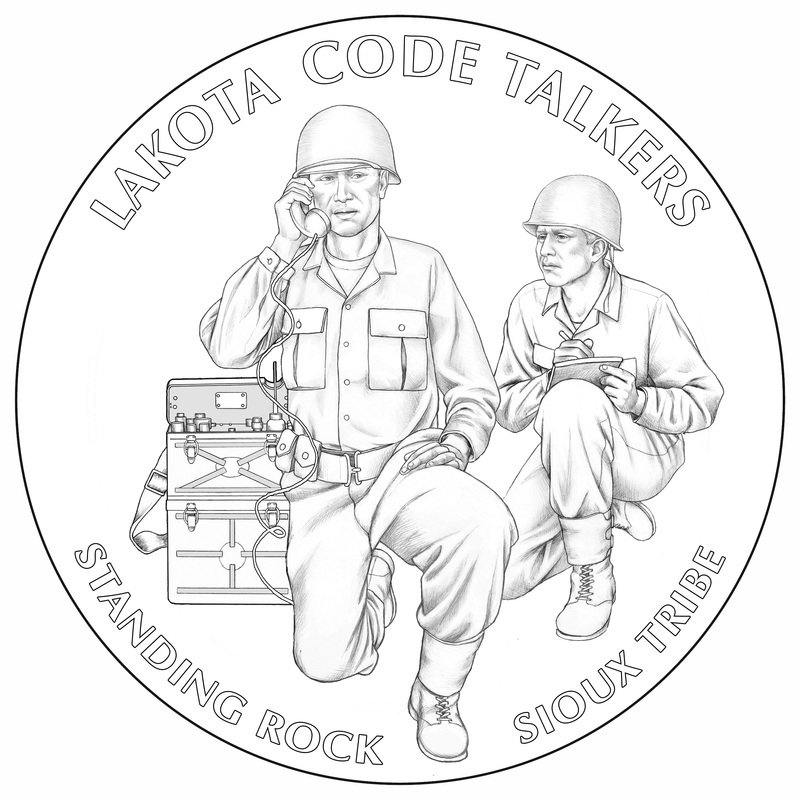 Here are 21 designs chosen to be minted as coins or medals. 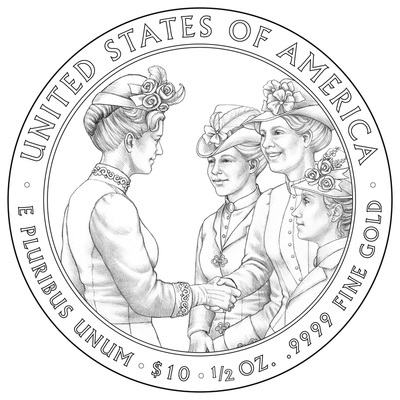 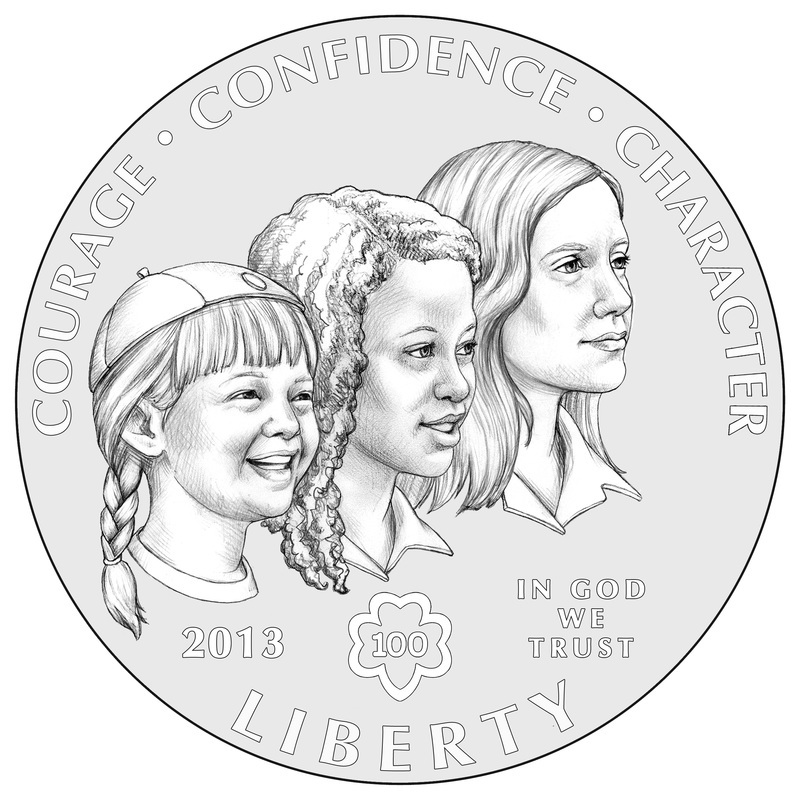 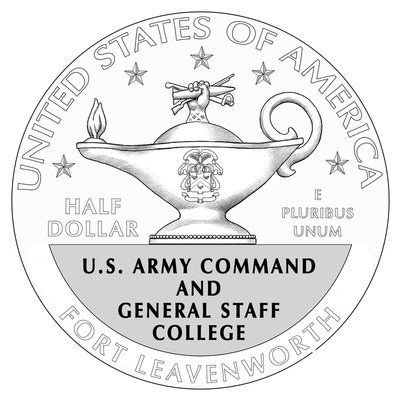 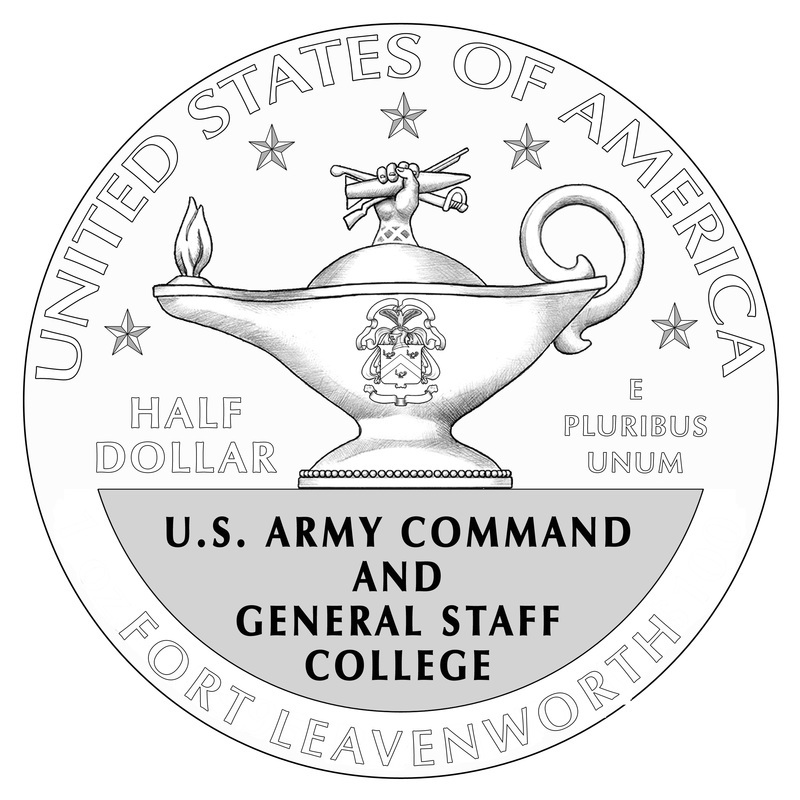 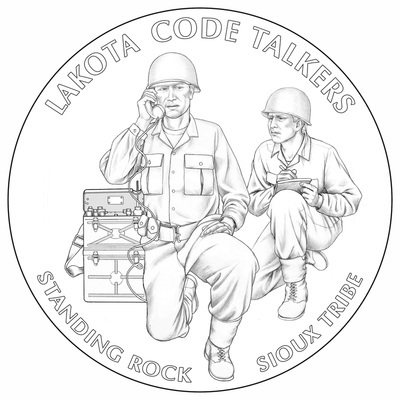 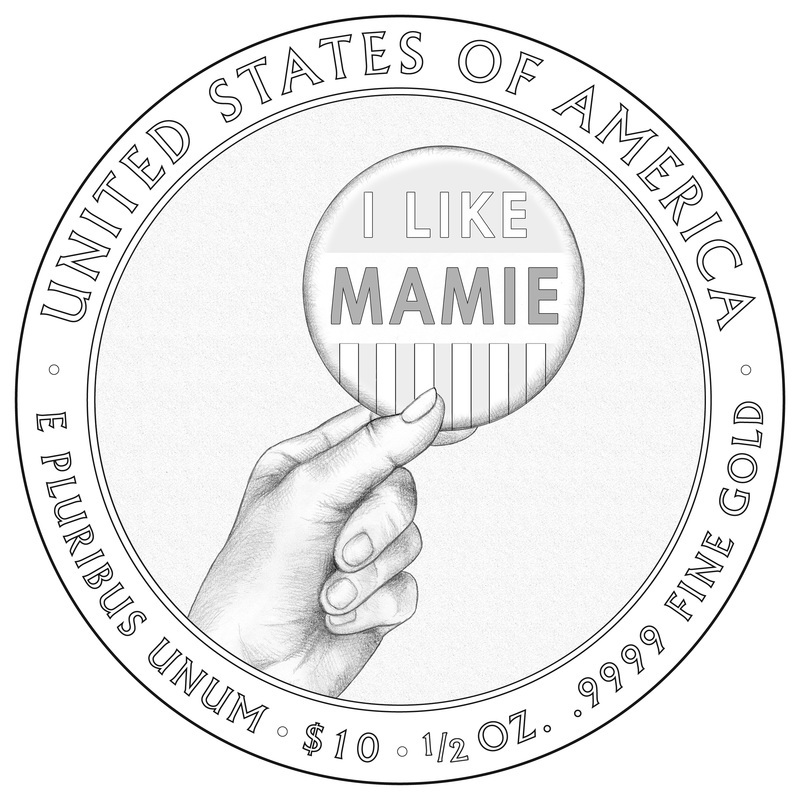 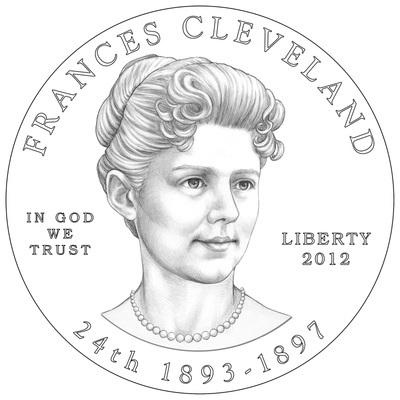 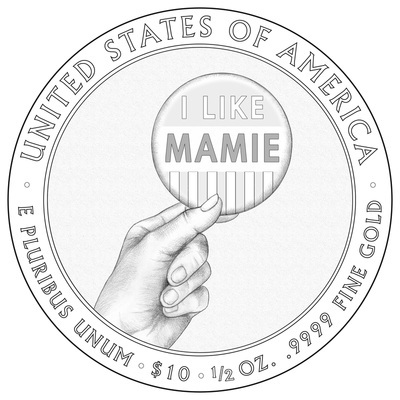 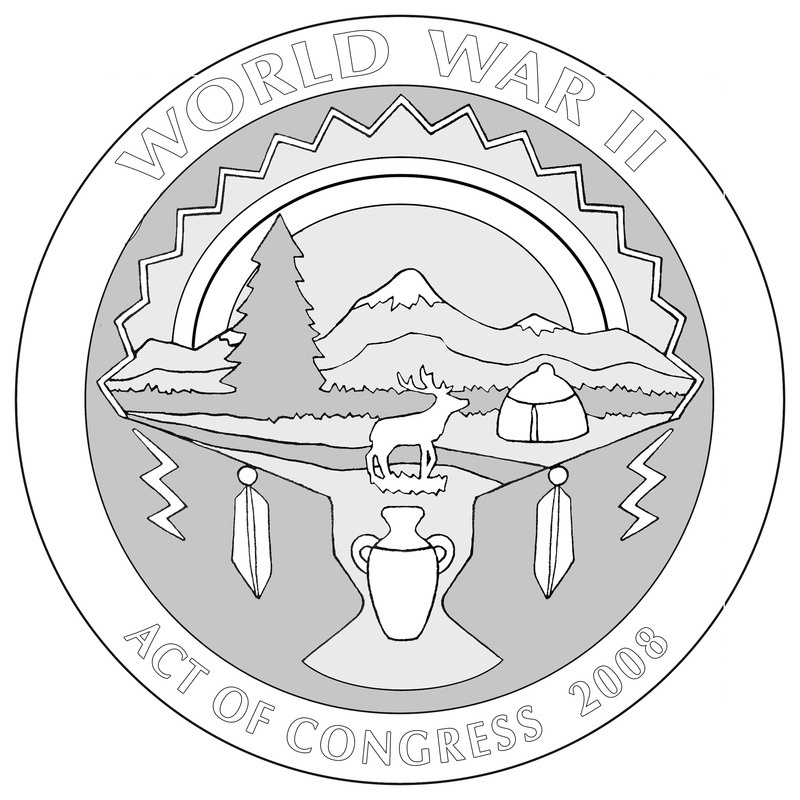 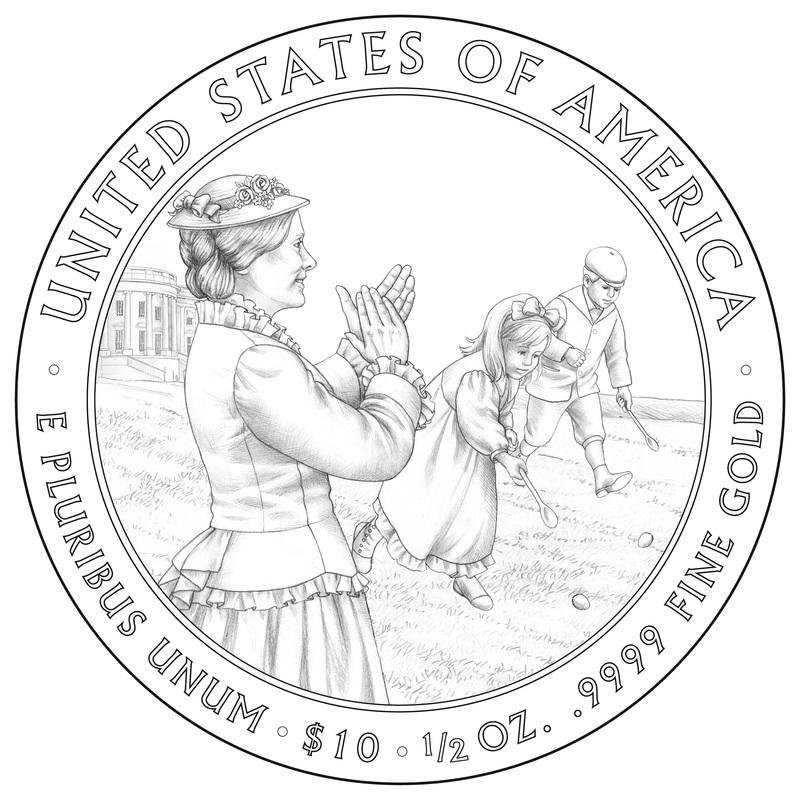 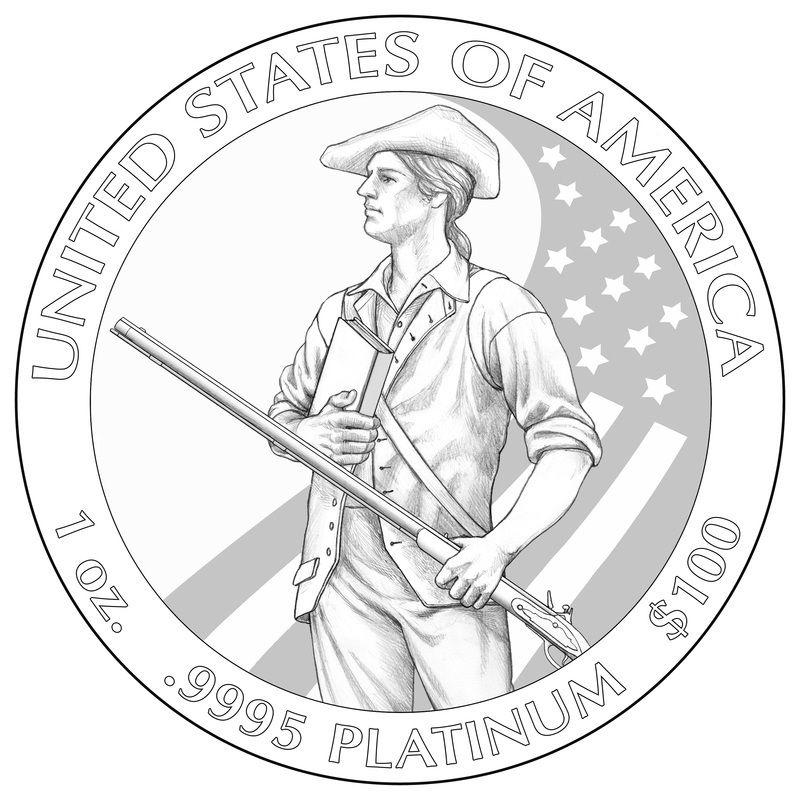 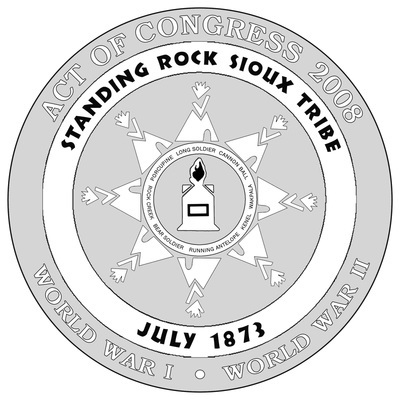 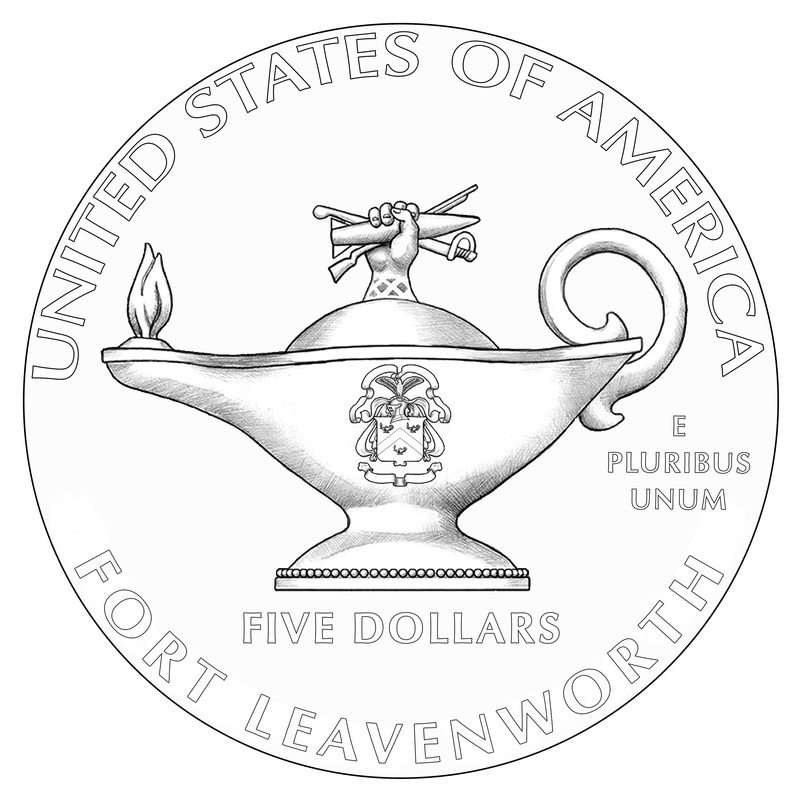 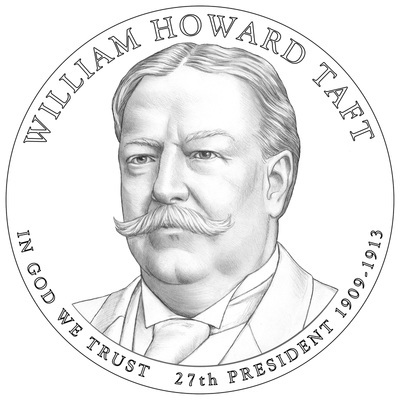 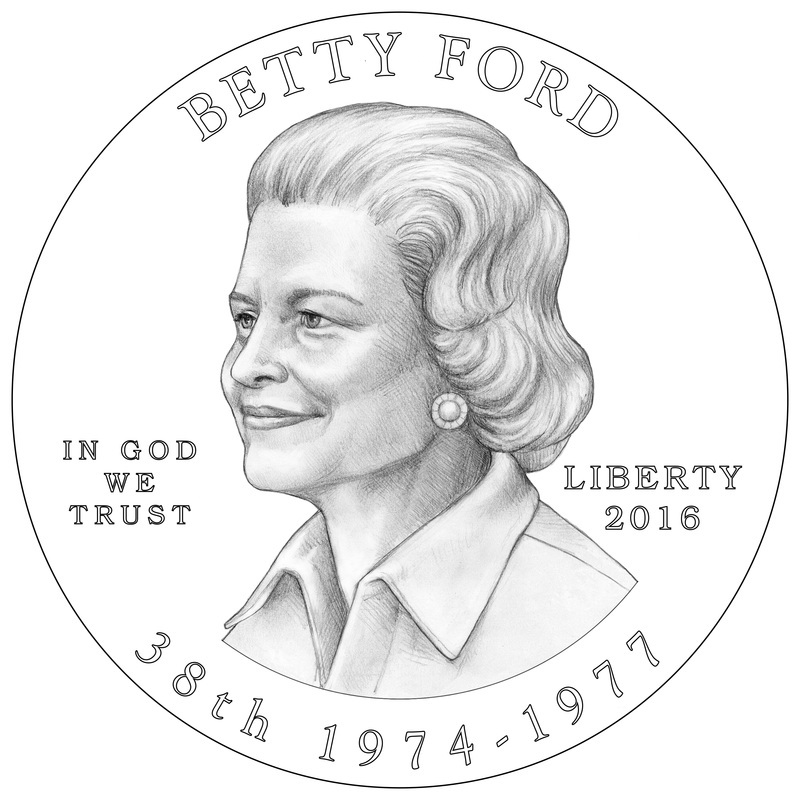 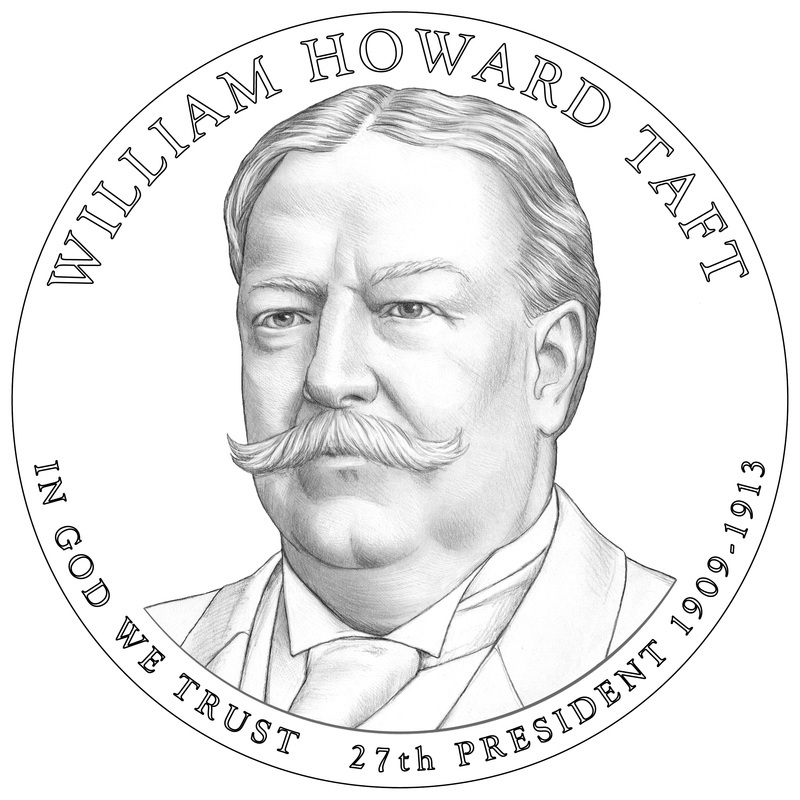 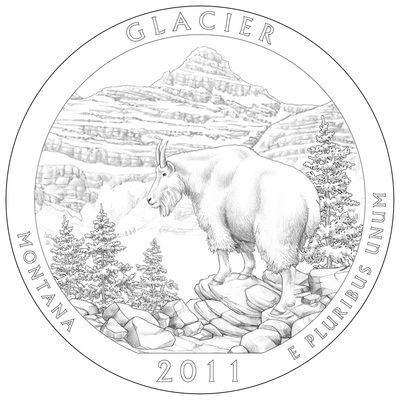 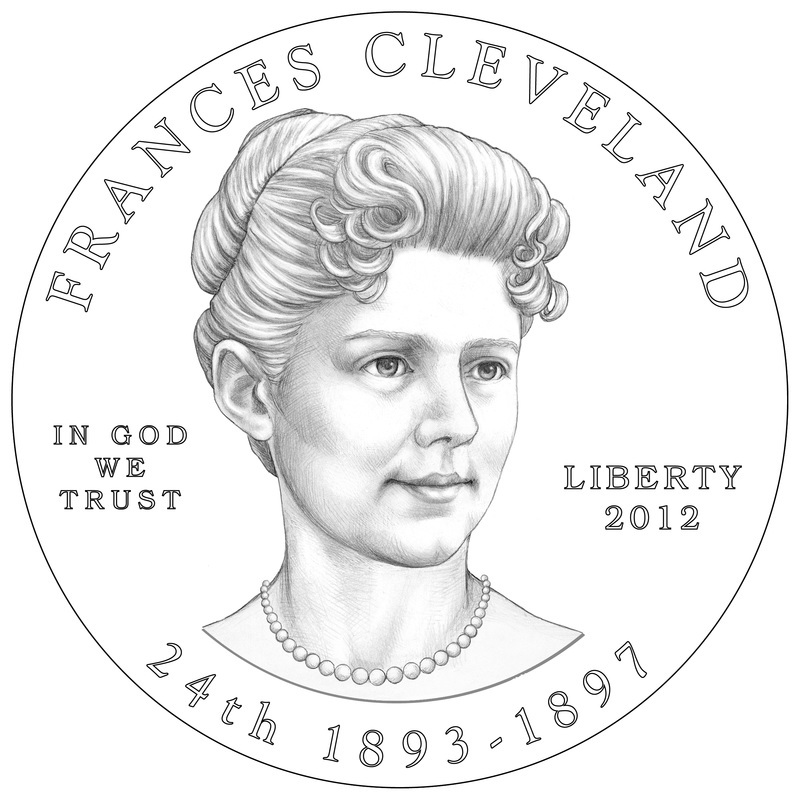 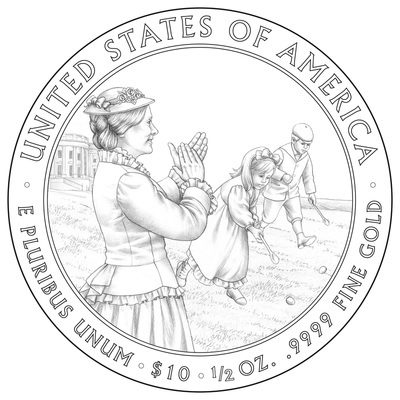 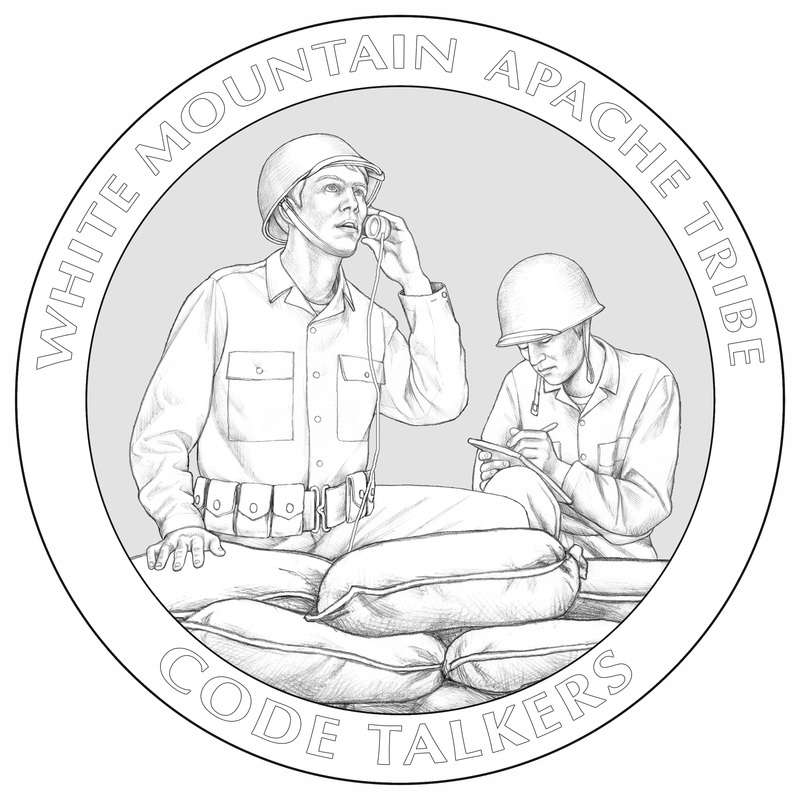 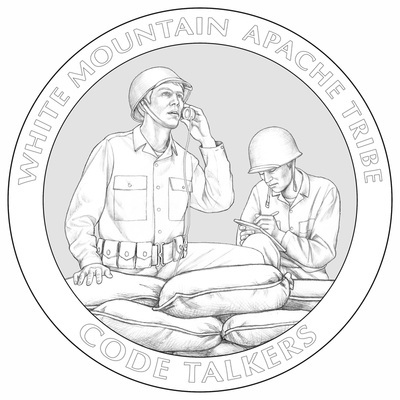 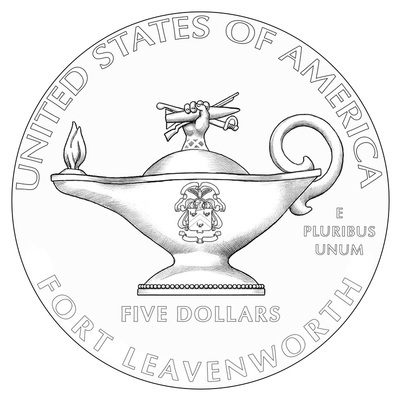 All coin designs copyright United States Mint.